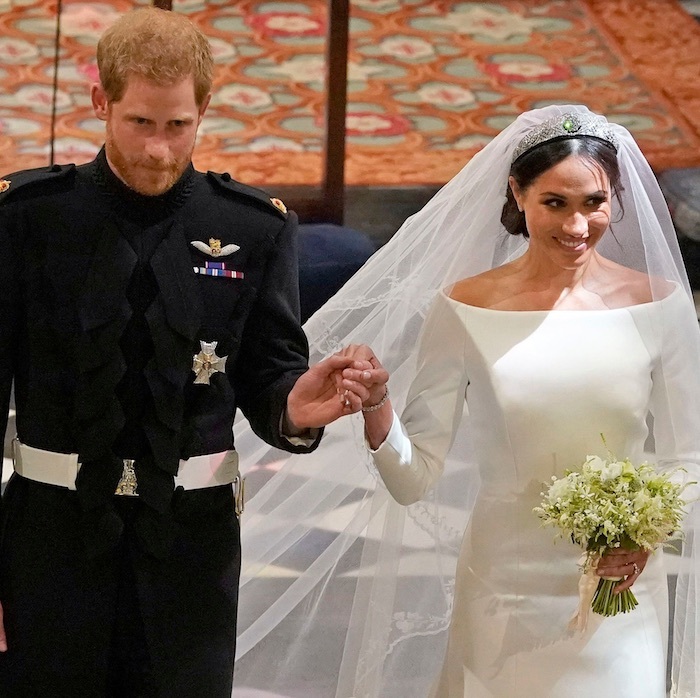 From braids and buns to half-up styles and long flowing locks; from hair extensions and hair pieces to fresh flowers and accessories; anything can go when it comes to modern bridal hair. 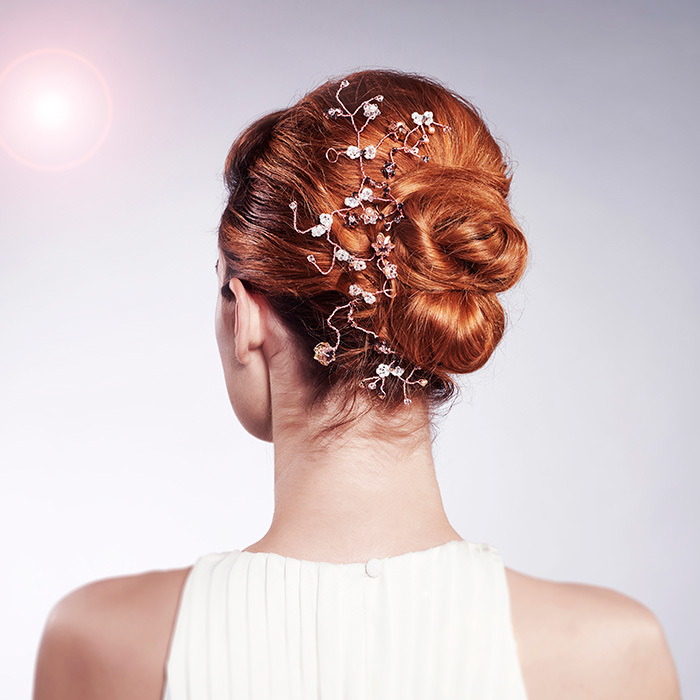 Be inspired by these wedding hairstyles tips and advice. Looking for winter wedding hair ideas? We’ve got plenty in the HJi gallery – here are some of our favourites and advice to help you get the look. 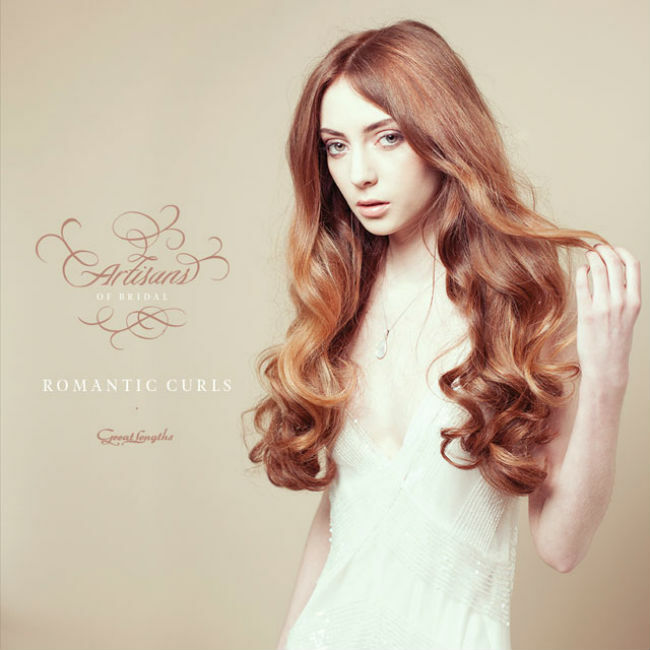 Big romantic curls are a must for brides who choose to wear their hair down and with this tutorial, you’ll be able to create a look that lasts all day. 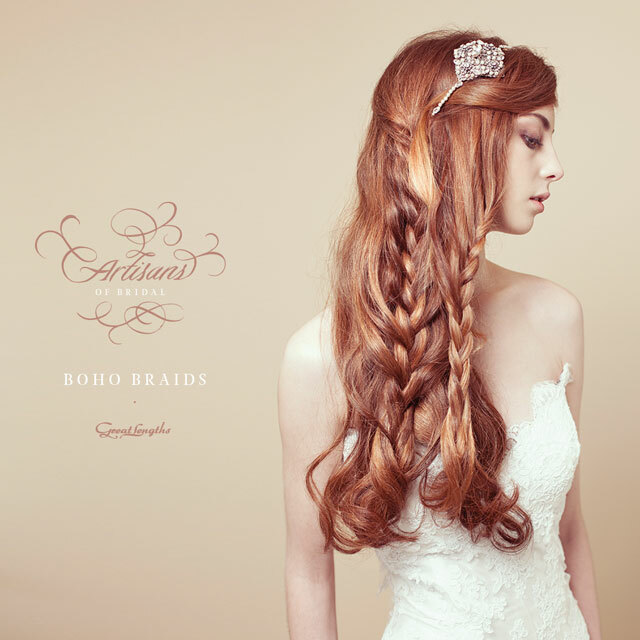 Boho wedding braids are the perfect choice for a modern bride. Find out how to get the look in this easy video tutorial with Great Lengths. 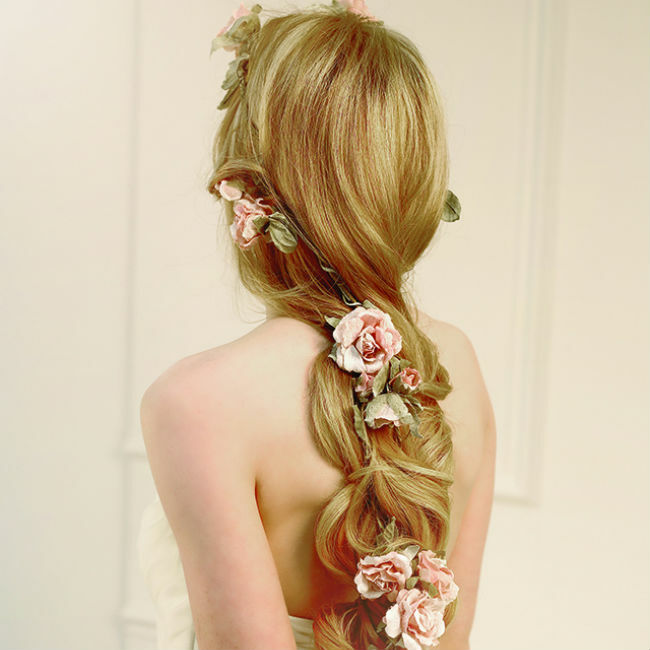 With the summer season in full swing we love this loose rope braid for summer weddings and festival looks. With bridal season in full swing we love this sleek take on the fishtail braid from Skyler McDonald at seanhanna – perfect for Wedding Guests, Bridesmaids or even the Bride herself! Looking for wedding hair ideas from the red carpet? Hairstylist to the stars, Asgar Saboohere, has all the summer hair inspiration you need.